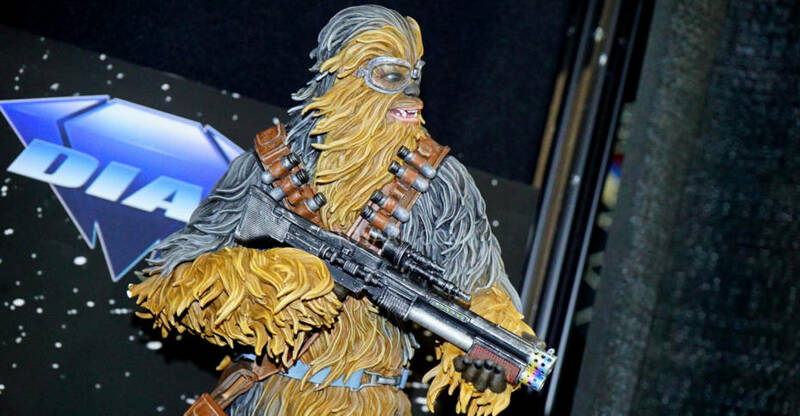 Gentle Giant has opened up pre-orders for two new Star Wars statues. 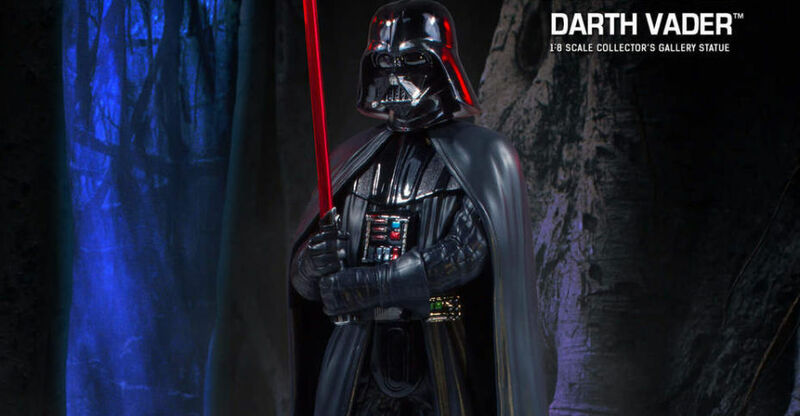 These upcoming releases are part of their 1/6 scale statue line up and are from Star Wars: The Last Jedi. 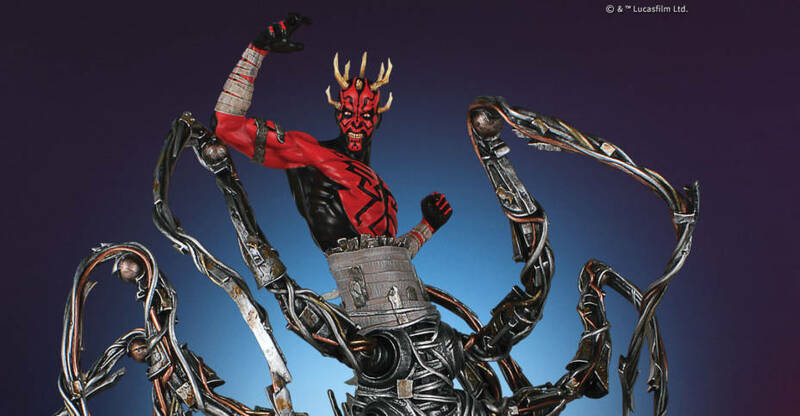 They include a an Executioner Trooper and an Elite Praetorian Guard. The statues are cast in resin and feature hand painted details. 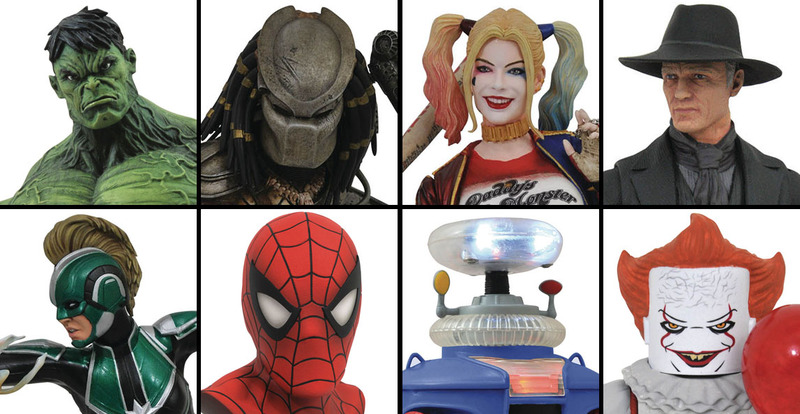 Each statue stands about 13″ tall and include themed statue bases as well as numbered certificates of authenticity. 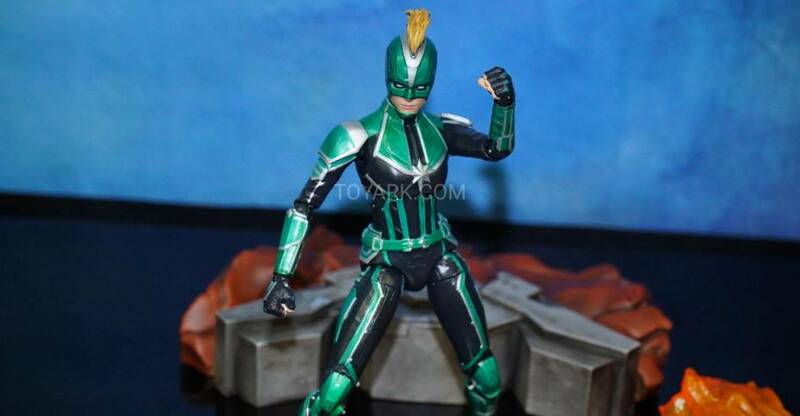 The statues are set for release in the third quarter of 2019. 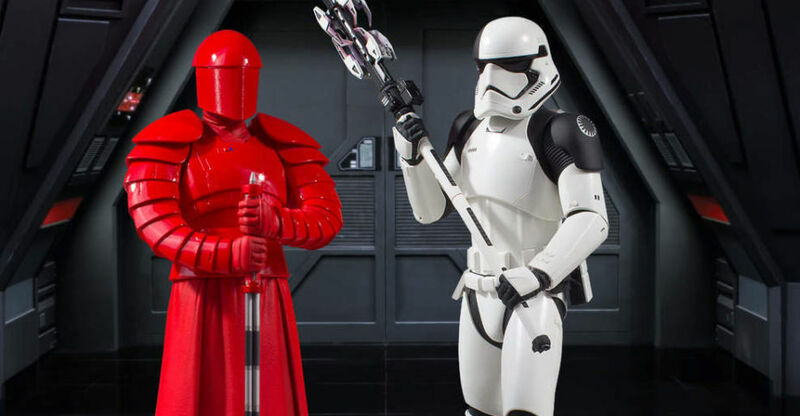 The Executioner Trooper is priced at $235, while the Praetorian Guard is priced at $200. 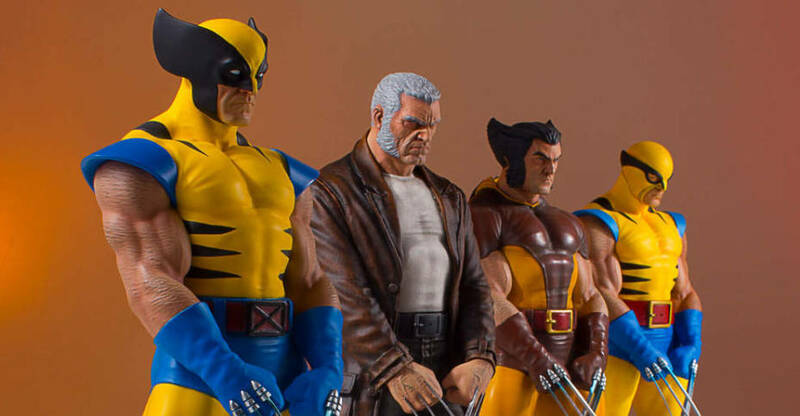 For a limited time, they are offering a bundle for both statues, which has a $100 savings.Check out photos, details, and pre-order links after the jump. 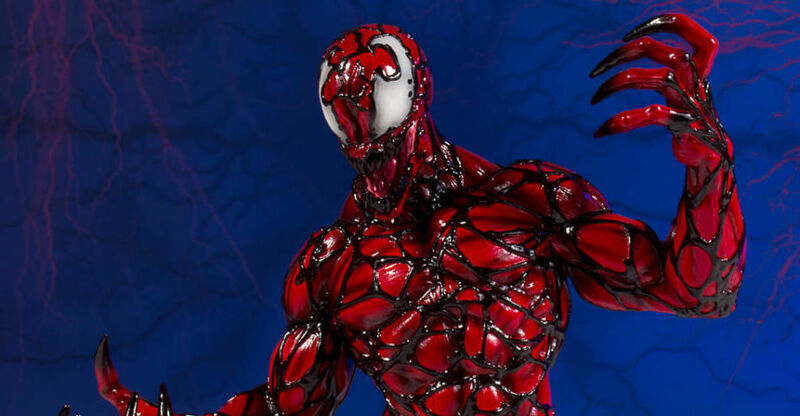 Last week, Gentle Giant opened up pre-orders for their upcoming Marvel Comics Carnage Mini Bust. This is a 1/6 scale bust that stands over 9″ tall atop a classical style base, with the symbiote tendrils slowly covering it. The bust is hand painted and cast in polyresin. It’s priced at $120. 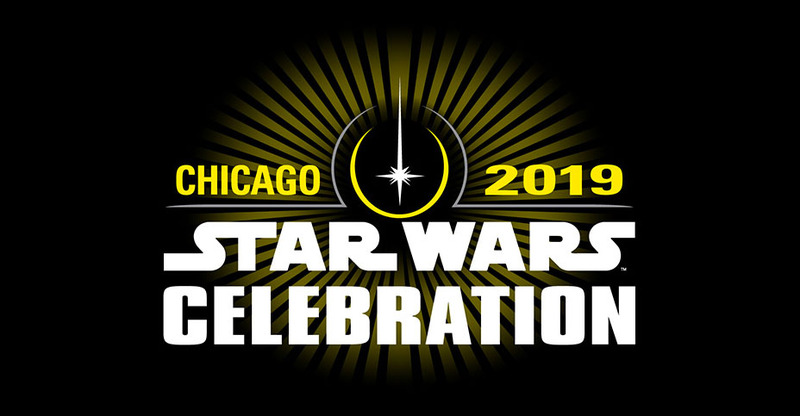 Look for it to be released in the third quarter of 2019. Pre-order at the link below.